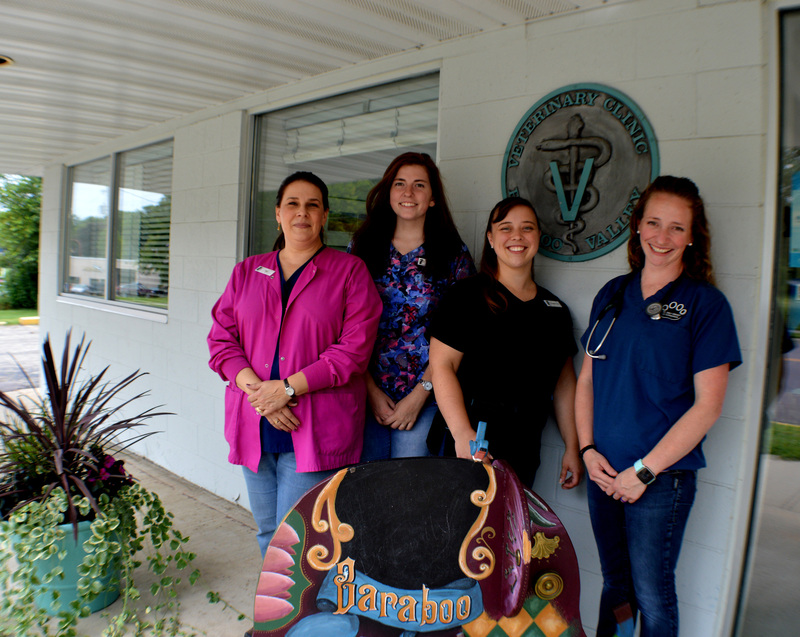 Welcome to Baraboo Valley Veterinary Clinic. Our veterinary practice has been serving pet owners in Baraboo, Wisconsin and the surrounding areas since 1995. Dr. Emily Dreher and her team strive to ensure your companion receives quality pet care in our warm and welcoming environment. The staff understand that your pet is an important part of the family. It is our goal to enhance their health, and provide them with the care that will help them lead a long and happy life. 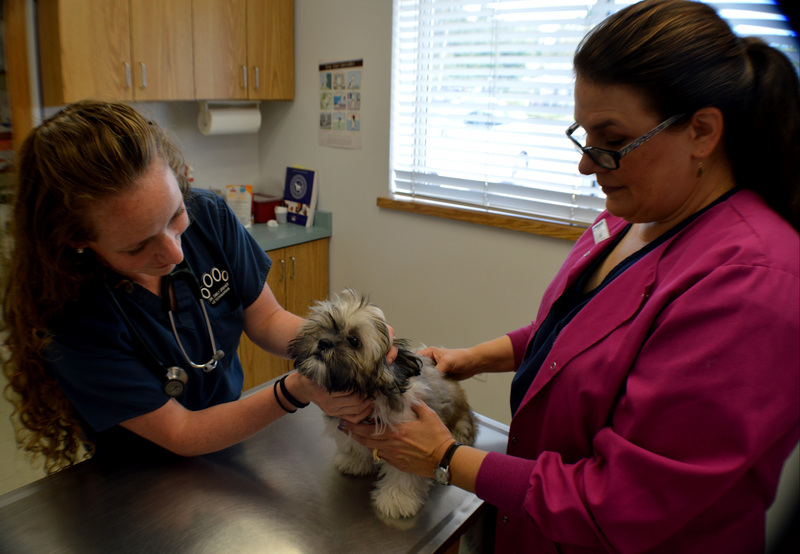 We offer a wide variety of small animal veterinary services, such as parasite prevention and treatment, preventative health care, dental services, surgical options and much more. 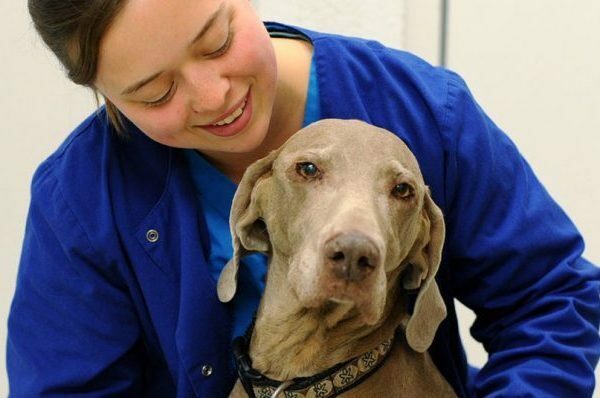 We believe that veterinary care should not be stressful or confusing. Therefore,we go out of our way to ensure that every patient is comfortable during their visit. Care options are discussed with each client and individualized services tailored to pet’s needs. We firmly believe that the best way to help pets is to equip their owners with the knowledge and tools to succeed. 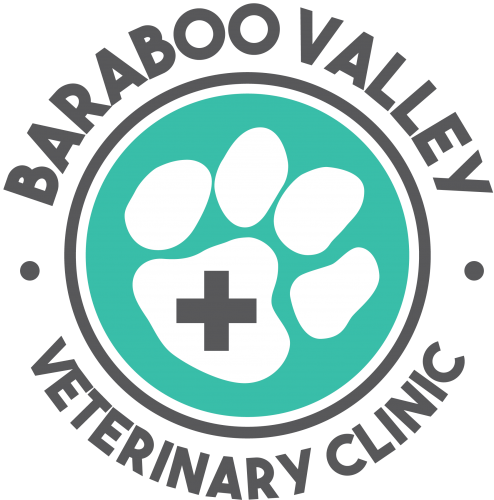 For quality care from a veterinary team who puts the needs of your pet first, call Baraboo Valley today! We look forward to working with you. A comprehensive yearly exam will help to monitor the health of your pet, particularly as he/she ages. Annual vaccinations are given by our vet. These are usually done with the wellness exam. Our staff will recommend methods of maintaining a healthy pet through preventive therapies. We are proud to offer an array of surgical services. We first provide your pet with a thorough pre-anesthetic evaluation including an exam and blood work. 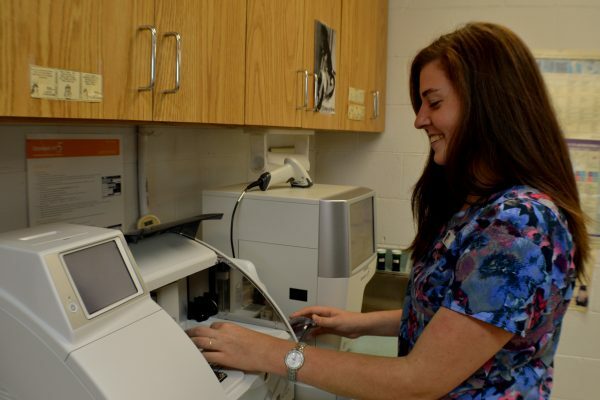 Blood and urinalysis testing can help us determine causes of illness accurately, safely, and quickly. We offer in-house dental cleanings for your pet. All pets benefit from a healthy diet, and some pets require prescription diets to control or treat medical issues. Baraboo Valley Veterinary Clinic recommends that your pet receives dewormings for intestinal parasites at regular intervals throughout the first year, then regular strategic dewormings as an adult pet. Our caring and compassionate staff will work with you to provide your pet with warmth and comfort during this time. Took time to listen and understand my concerns for my pet. Made sure they explained very thoroughly what I needed to do to ensure a quick recovery. Very welcoming staff and always had a smile on there face. Great experience. Absolutely amazing staff and care for my pets. Dr B spent quality time making sure my fur babies felt comfortable. The front ladies always had a smile and engaged in conversation. They made me feel welcome and at home. Best experience from a vet I have ever had. 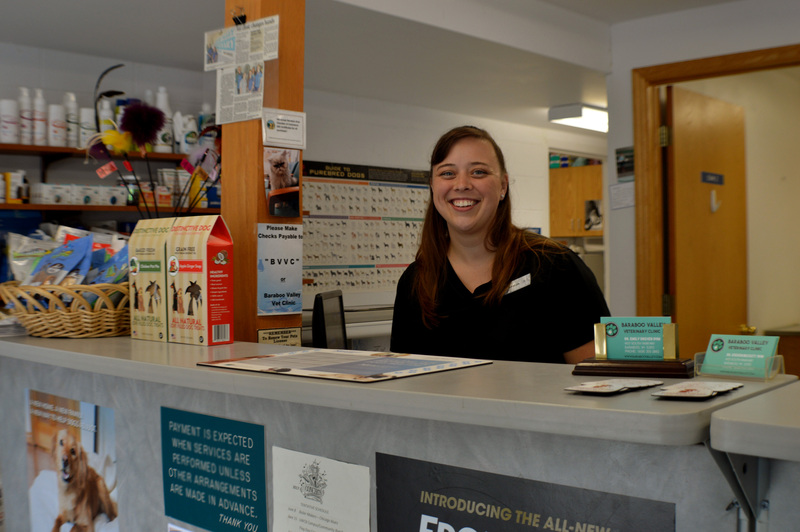 The staff at Baraboo Valley Vet is very warm and welcoming. My puppy looks forward to walking through that door! They explain and take extra care of your pet's needs and we would recommend them to anyone. Prices may vary. Call our office for updated quotes.